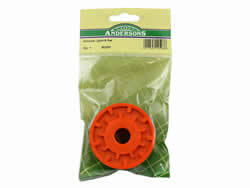 ﻿	UK suppliers of lawnmower & strimmer accessories, high-quality lawnmower & strimmer accessories suppliers. 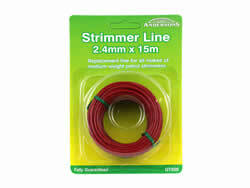 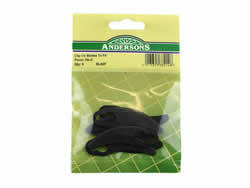 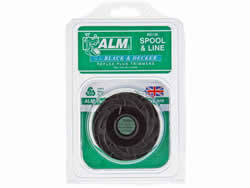 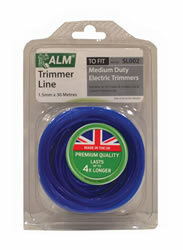 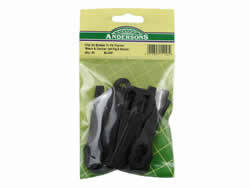 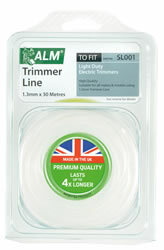 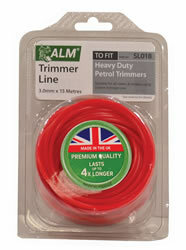 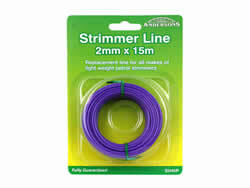 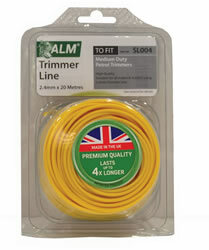 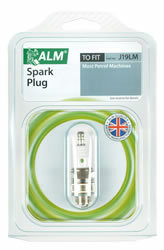 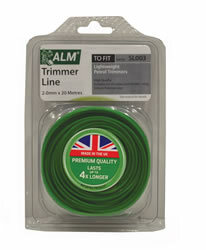 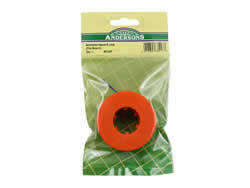 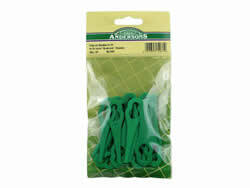 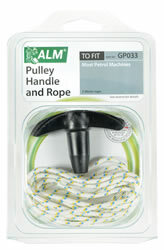 Login for a speedy lawnmower & strimmer accessories supplies. 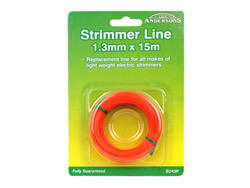 Competitive online suppliers and retailers of high-quality lawnmower & strimmer accessories products at low trade online prices - free shipping on orders £75+ Secure Ordering. 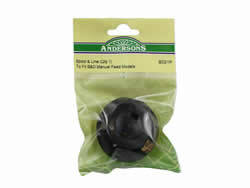 Selling lawnmower & strimmer accessories supplies gardening products for all lawnmower & strimmer accessories including gardening products in addition to our graphic, sign, and printing service. 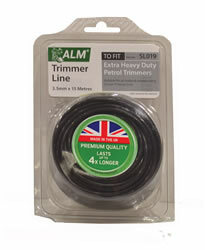 Purchasing competitive lawnmower & strimmer accessories products will allow volume discounts on your goods if you spend over -pound;75.00. 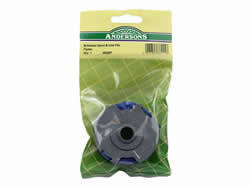 As many of our products will require assembly, you will be able to buy you will be able to buy discounted lawnmower & strimmer accessories products. 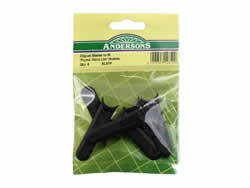 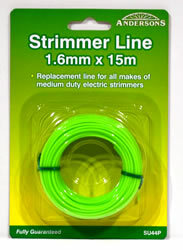 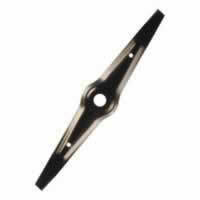 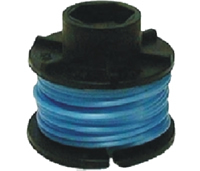 Online products suppliers of lawnmower & strimmer accessories.